Cards are very important in our lives and the reason being when you want to show your deepest feelings, they will be ready for you. 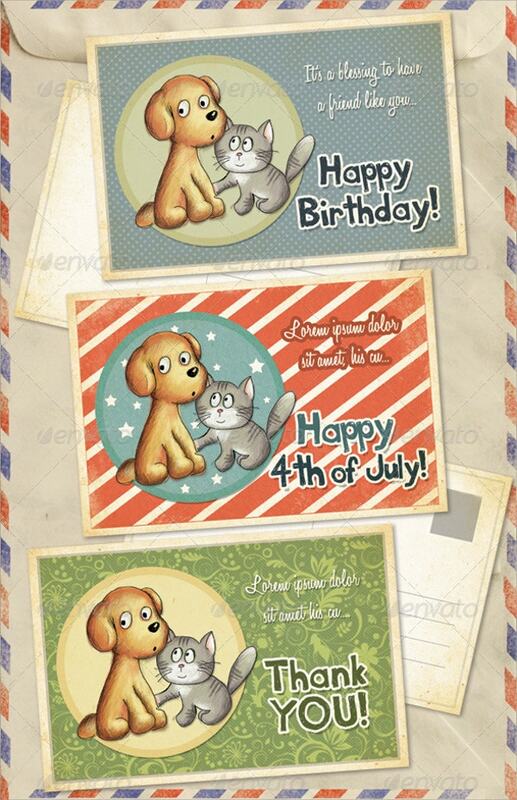 You can now make your own free Printable Birthday Card with ease and free software available. 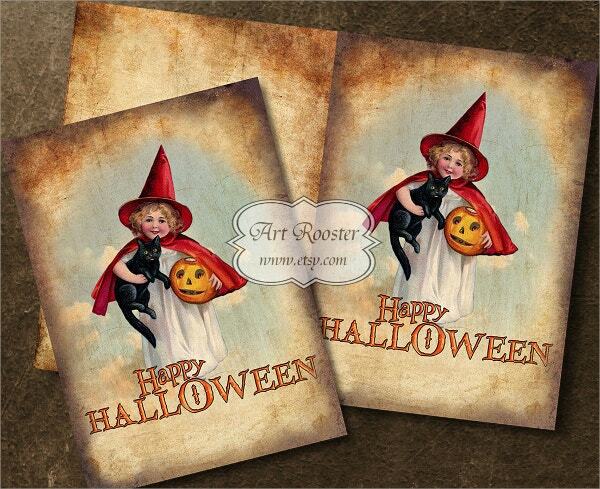 It is fun and perhaps the finest way to get that amazing feeling and touch into your greeting card. 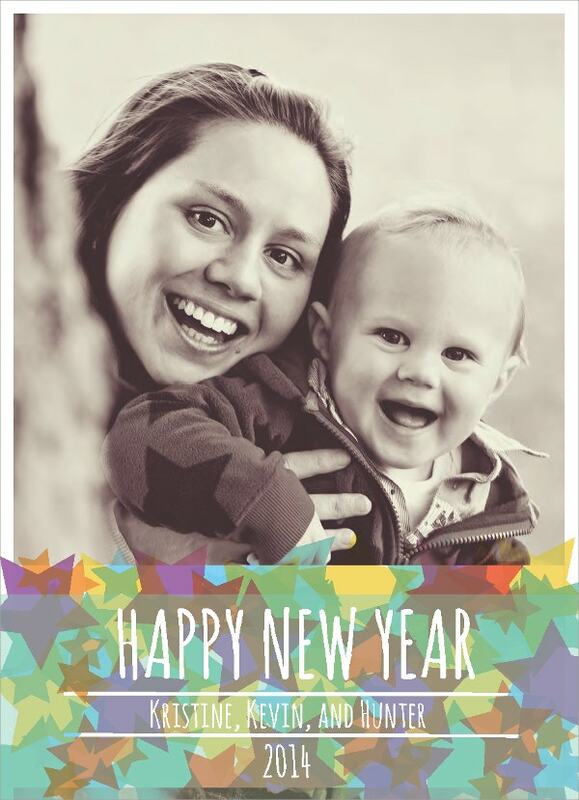 Our website offers plenty of printable greeting cards where you can design your own card for any occasion. It is easily editable and can be printed in seconds once you are through. This printable Thanks Giving Greeting Card Template can be suitable for birthday, thanksgiving any event themes. To have a personalized look, they can be easily customized. 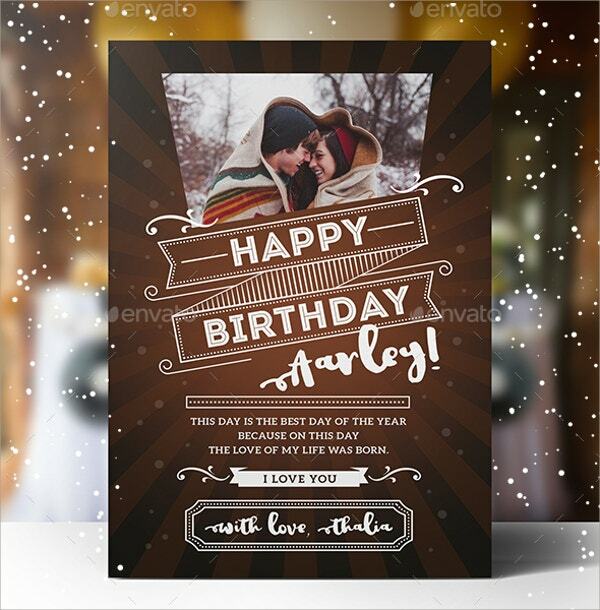 Go for this extravagant Christmas greeting card template for an amazing look. 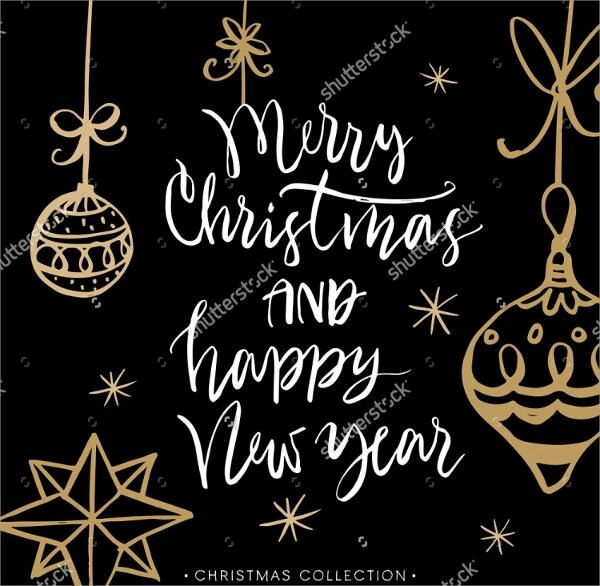 You can simply change the background fill, modify text and use various kind of fonts to give your Christmas card an exceptional look. 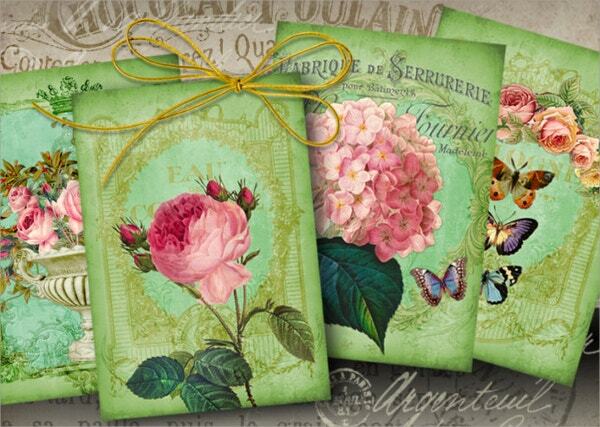 Vintage Printable Greeting Card is best for your art and craft projects. All elements are hand drawn vectors in an Adobe Illustrator file. It comes in 300 dpi resolution and four 5″ x 3.5″ size images. Our Printable Birthday Greeting Card is specially made for the women and it comes with a lovely design and easily adaptable content. It has various layouts and has many customization options. 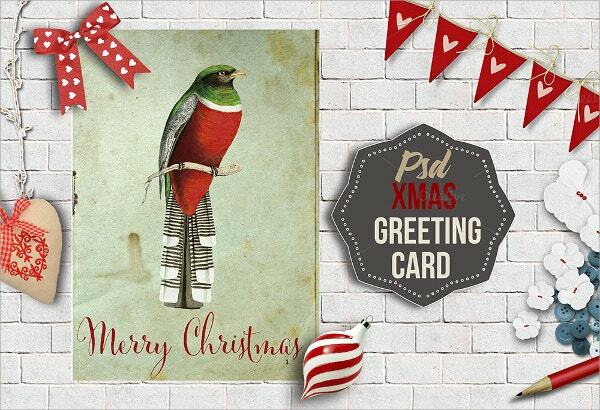 Use this printable Xmas greeting card for a personal or professional purpose. It offers you with easily editable options. It comes with fabulous designs and in different sizes. 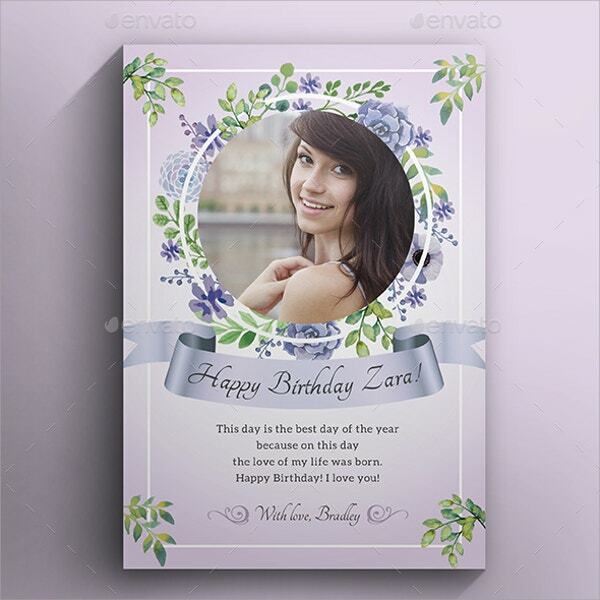 This lovely digital based greeting card invitation template is an eye-catching template that can be used only for inviting people. 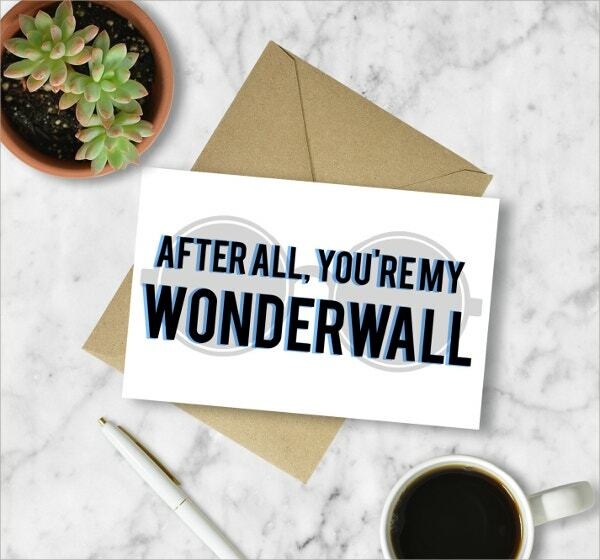 It is made for Oasis fan. It comes in high resolution and in various sizes. 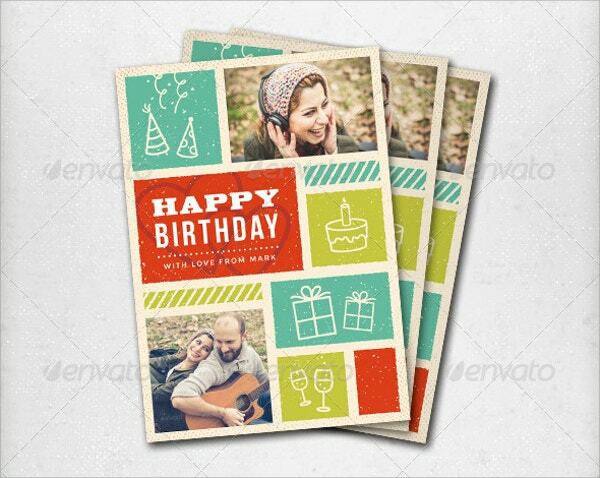 Make your loved one’s birthday special by using this stunning retro Birthday Card. It comes with a PSD file and CMYK color mode. 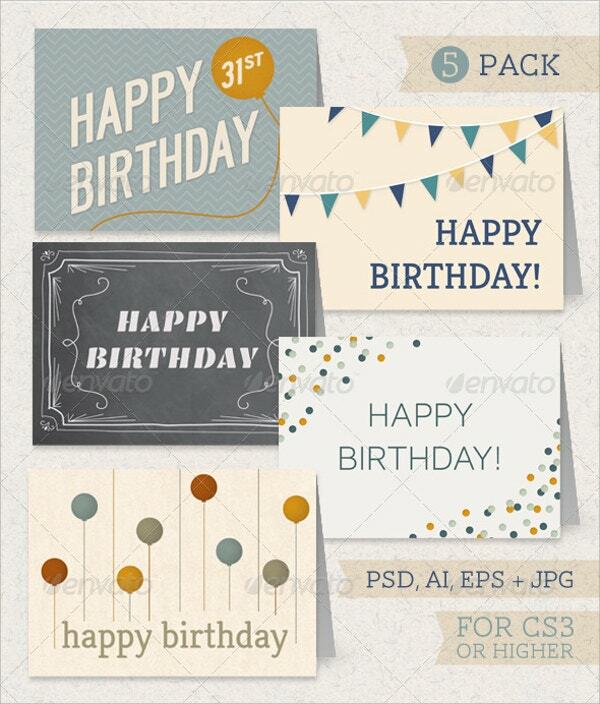 This exclusive, ready-made, interesting, editable, classy template can be your best choice. This good-looking and well-designed Editable Xmas Greeting Card template can be useful for inviting guests for Christmas party. It allows you to easily modify all text and colors. It has used good colors and has a layered template. 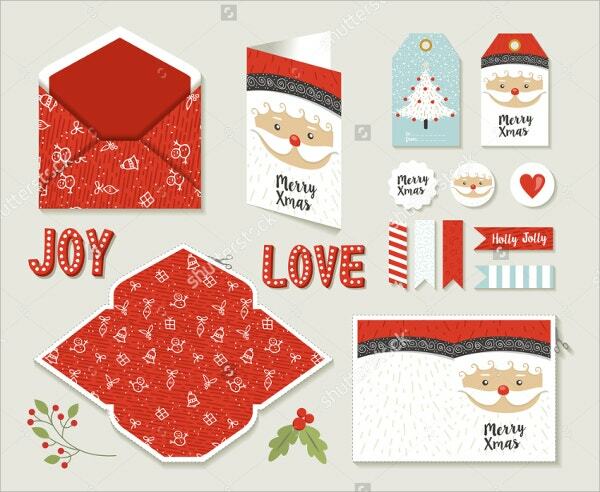 This Christmas set with printable DIY envelope Template is beautifully designed and can be used for Christmas, Parties, Bachelor Parties, Baby showers, etc. It includes good colors and texts. It comes with CMYK color mode and 300 dpi resolution. 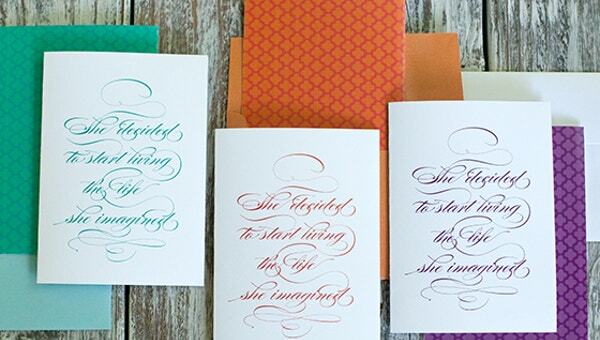 This is an elegant and stylish Vintage Printable Greeting Card template specially designed for a party or any event. It comes with 300 dpi resolution, 1 layered PSD File and a help file. 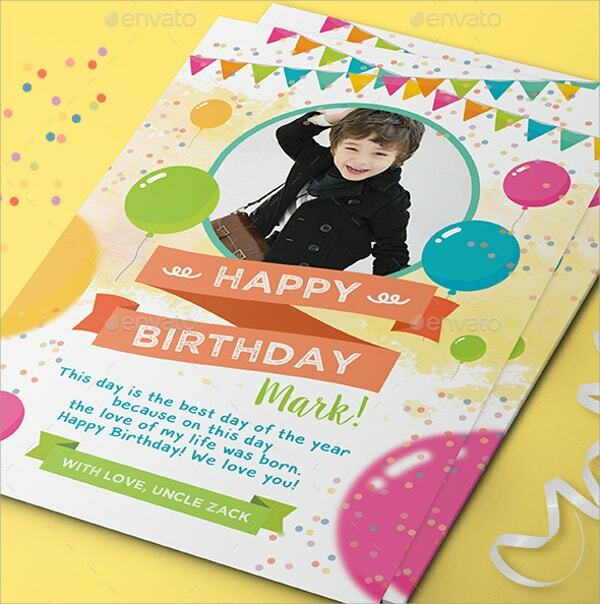 This beautifully designed kids birthday greeting card has all free fonts. It is highly responsive and is ready to print. It features size of 4×6 Inches, bleed area, CMYK / 300 dpi and easy to change option. 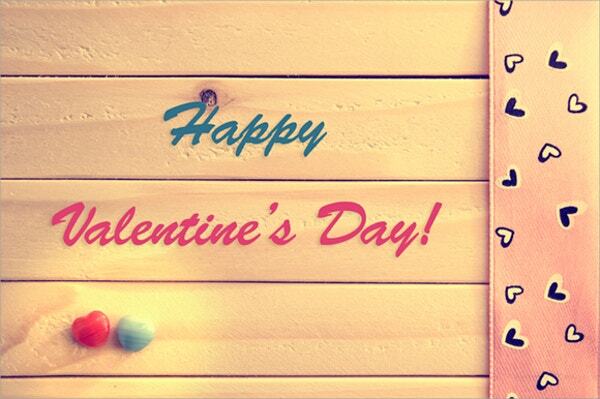 This Printable Valentine’s Day Greeting Card looks great and has a Vintage style that is decorated with hearts, jewels, and ribbons. It comes with 300 dpi resolution and includes smooth colors and vintage illumination style. 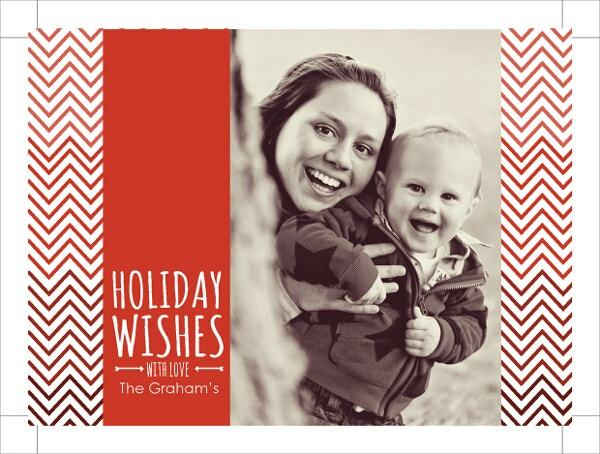 This amazing Holiday Greeting Card Printable Template comes with 300 dpi resolution. It is well-matched with many variations. It is professionally designed to attract the customers. All the above printable greeting cards come with a PDF file type, CMYK color options, 300 DPI resolution, vector illustrated template that can be used for various invitation purposes. If you are looking out for any party, these good-looking and amazing collections are right here. They are easy to edit, can be download quickly and effortlessly too.